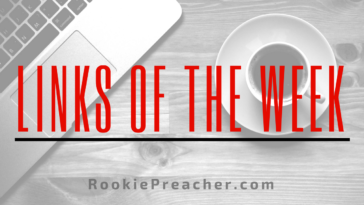 This is a story about two young men who were friends, roommates, and pastors. In other words, this is a story about jealousy. Need I say more? 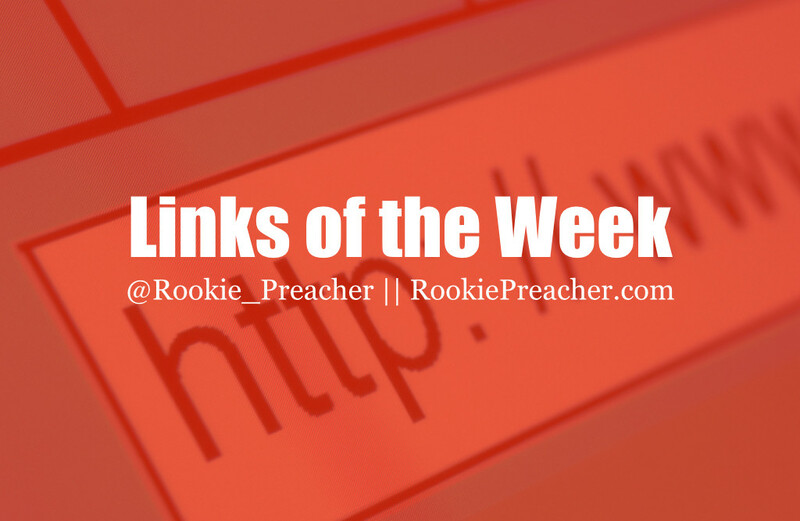 Just check this out! All my fellow ‘driven’ people need to read this. 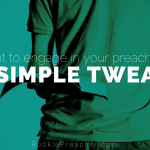 Are you developing other preachers? If not, why not? The effects of extremism have been on display all weekend. Even this morning they are splashed across every television screen, every news site, the front page of every newspaper. The attacks in Paris have shown us extremism at its most brutal and bloody, the kind that celebrates death, destruction and mayhem. But did you know that the Bible calls Christians to extremism as well? I’ve heard that sentence from many pastors. Given the perspective of several years, they wish that had not left a church as soon as they did. Indeed, I was one of those pastors. 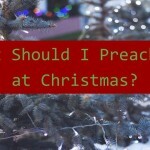 Next article What Should I Preach on at Christmas?